When something important has come up at the last minute and someone needs to look amazing for it like right now, do a quick whitening treatment at home. 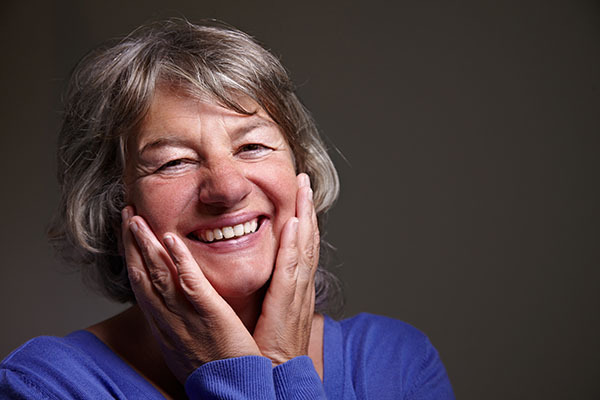 A home whitening treatment isn't as effective as going to the dentist for a cleaning, but in a pinch, it can work to make one's smile a little more dazzling. So when someone needs to be dazzling and there isn't any time to waste, try one of these quick whitening methods. If someone really needs whiter teeth and they're in a bind, reach for some apple cider vinegar. This is naturally antibacterial, and it whitens teeth. There's just one problem: apple cider vinegar is so strong, it can soften enamel. Use this as a quick last resort only, and don't use it often. If you try this as a daily whitener, there will be damage to the teeth over time. But on rare occasions, dilute it with water and use as a mouthwash. Swish it all around the mouth for about four minutes, spit and rinse, and you will have a whiter smile. Want whiter teeth? Start by eating a banana. This is a healthy snack that won't harm teeth, but that's not why you're eating it. You've got to get rid of the banana to rub the peel all over the teeth. This sounds strange, but the minerals in banana peels are also found in whitening products because they bleach stains. Let the banana residue sit on the teeth for about 10 minutes and then brush the teeth with a paste of lemon juice and baking soda. Lemon juice is acidic, and baking soda is abrasive. Together, these two ingredients make a natural whitening toothpaste. This method will make the smile whiter quickly, but one should not repeat this method more than once a week. The acidity in lemon juice breaks down enamel, and shouldn't be used regularly. However, making this toothpaste once every three months can help one's smile stay white without causing tooth damage. This is a particularly tasty tooth whitening method that couldn't be more simple. Get strawberries and mash them up, then place the mash on the surface of the teeth. Let it stay for about 5 minutes, rinse and brush the teeth with regular toothpaste. The natural acids in strawberries will whiten the smile, but use this method sparingly. Applying strawberries more than once a week can harm the tooth enamel. When you can't get to the dentist to have a whitening treatment or a cleaning performed, you can go to the fridge and see what you might already have in the house. At-home whitening treatments will work, and they can be a perfect solution when you've got no time to prepare but you know you want to be stunning. 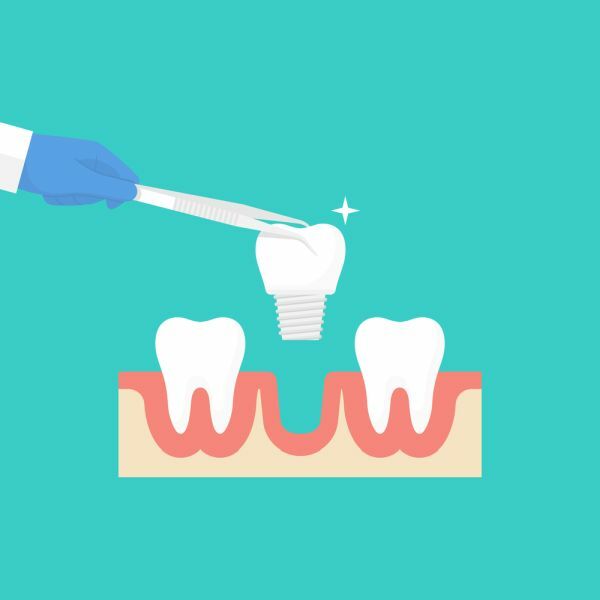 Take your smile up a notch with these simple treatments when you haven't got the time to use other options. 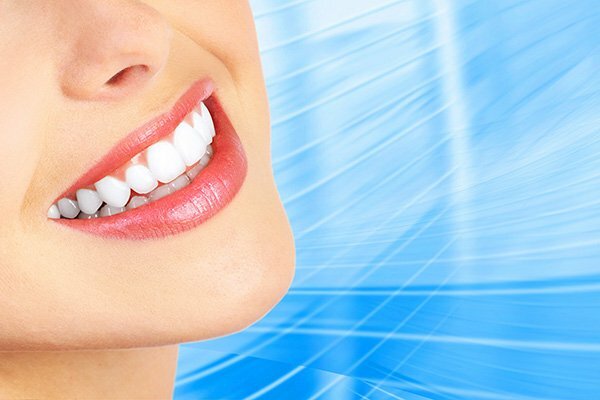 If you have further questions about whitening of the teeth, let us know. Give us a call or make an appointment with us today - we're happy to help in any way that we can!